Home is where the heart is, they say, so what better way to impress the love of your life than by purchasing a dream home in time for St Valentine’s Day. 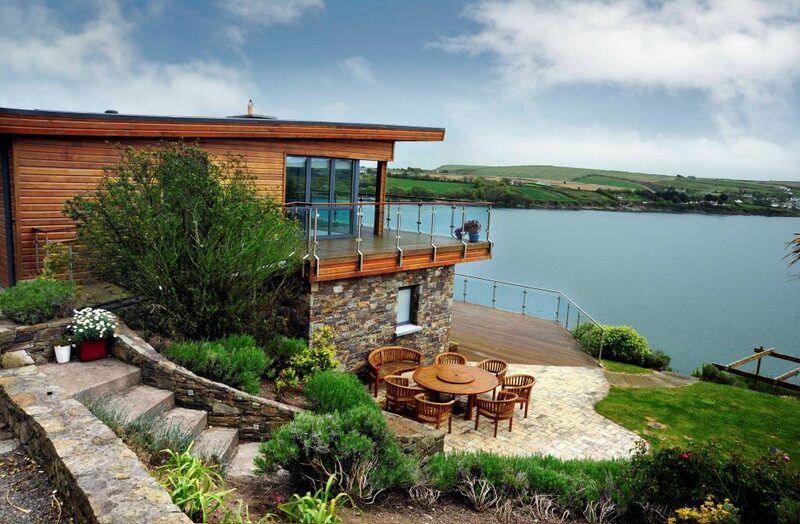 With that in mind, the team at MyHome have put together a list of five of the most romantic properties which caught their eye. True some of them may be a tad pricey and beyond the budget of most of us, but there’s no harm dreaming – or getting ideas for affordable rental options! If your paramour is a fan of Downton Abbey, Jane Austen or ‘To the Manor Born’ a trip to the midlands might just be the best route to your true love’s heart. 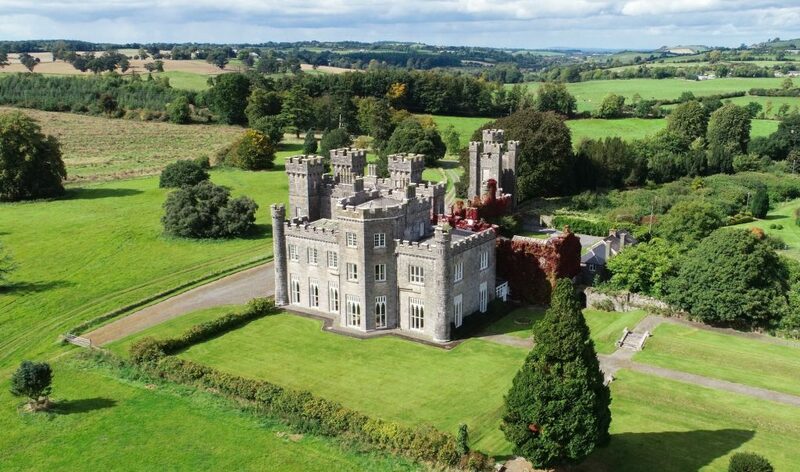 While Mullingar doesn’t necessarily scream romance, gothic revival style Knockdrin Castle, which dates from around 1810 certainly does. In superb condition and with 12 bedrooms and a rolling estate of over 1,000 acres, space won’t be an issue. With the price coming down €1.5m just last month, it’s a snip at €12m! Few things scream romance like a penthouse apartment with stunning view. 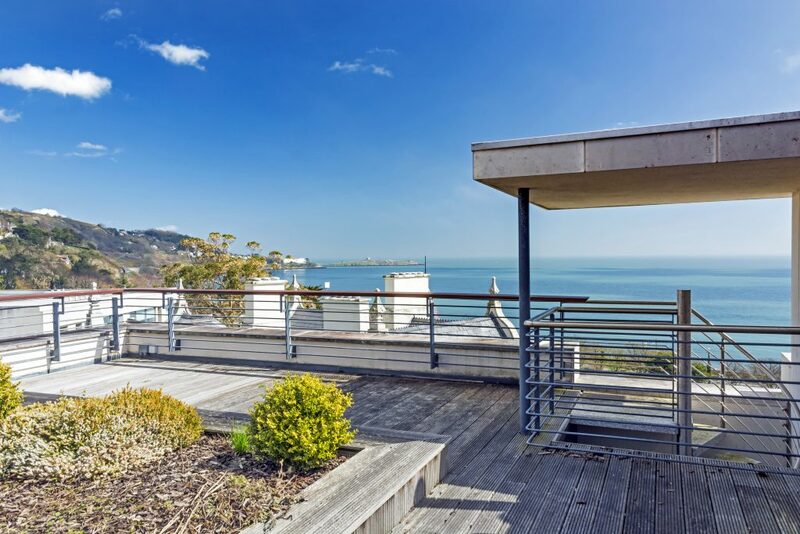 This particular example in Killiney, coming as it does with its own private rooftop garden terrace, ticks every box. Designed around an historic Victorian chateau-style villa built in 1845, it offers panoramic sea views which sweep across Killiney Bay from Sorrento Terrace to Bray Head. There’s few things more romantic than watching the sun go down with a loved one. Where better to do that than in a stunning waterfront property like Fairhaven, which enjoys wonderful Atlantic Sea views from its spectacular elevated position. 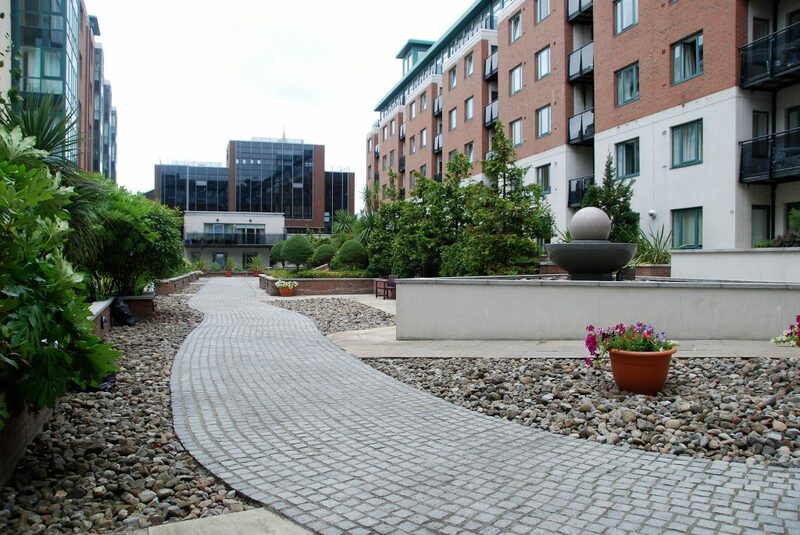 The five bed property is fitted out to an extremely high standard while Cork city is just 25 minutes away. This two bed apartment in Dublin 8, might not appear the most romantic of homes at first glance but with property it’s all about location, location, location. Situated on Whitefriar Street, it’s just a few hundred metres away from Whitefriar Street Church where the shrine and relics of St Valentine rest. Irish Carmelite John Spratt brought the remains of St Valentine back to the church in 1836 and people have flocked to see them in the last half a century since they were returned to prominence. Going to the movies ordinarily is all good and well but on Valentine’s Day, with dozens of loves struck couples all crammed in together, it can all feel a little, well, cloyingly self-conscious if we’re honest! 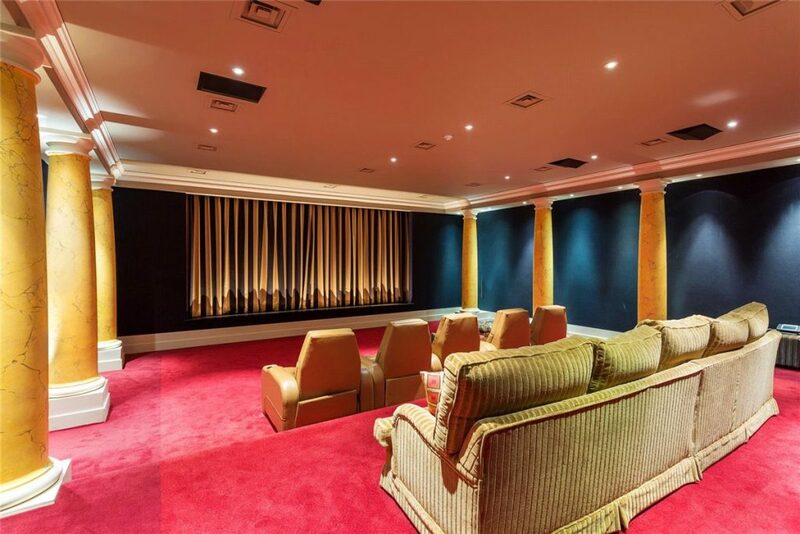 What better way to watch that romantic comedy than to curl up together in your very own luxurious home cinema. Fedamore House in County Limerick also comes with a gym and heated swimming pool so you might never leave!